As the land steward, Kali is responsible for stewardship of Vital Ground’s conservation projects. She grew up in the woods of North Idaho and moved to western Montana after high school, where she has been ever since. She received her bachelor’s degree from University of Montana’s School of Forestry, followed by a master’s degree in resource conservation. 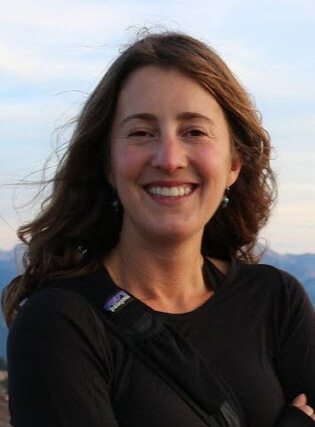 Kali has been working in natural resource conservation for over 10 years, from field seasons working in forests across Montana to most recently focusing on land management and open space conservation. Kali lives in Missoula with her husband Noah, daughter Elise, and their old dog Bo Jackson, and enjoys trail running, hiking, adventures in the backcountry, and relaxing on the river or by a lake.